Bet £35 and get £35 in free bets with Totesport when you visit via My Betting Sites. Terms & Conditions: New UK & NI Customers. 18+. Stake from £5 to £25 on any Sportsbook market for the first time, at odds of evens (2.0) or greater and get a matched Free Bet within 24 hours of settlement, 7-day expiry. Stake £10 on any Totepool bet for the first time and receive £10 back in cash within 24 hours of settlement. T&Cs Apply. Do You Need the Bonus Code to receive the offer? The Totesport welcome offer changes from time to time. Currently, you can receive £35 in free bets when you bet £35. You do not require a promo code in order to receive this offer. There are none available, and by leaving the promo code field blank, you will still receive the main offer. Where Do You Enter Totesport Promo Codes? Although promo codes are not required to receive the free bet offer, there is a field for promo codes, which can create some confusion. It’s in one of the final stages of the registration process. 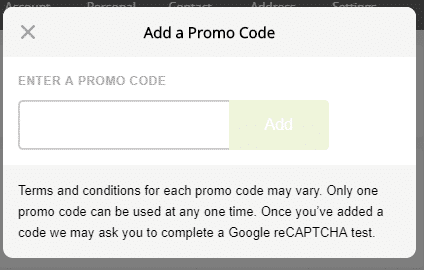 There is a field titled ‘Add a Promo Code?’. Clicking the green cross within the circle will open the below dialogue box. However, as we’ve stated, no promo code is required to get the offer. 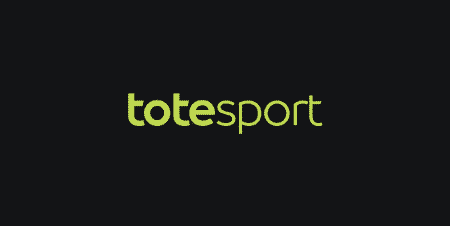 Here are some reasons why you may want to consider joining Totesport. A brand With Heritage – Totesport has got to be one of the most historical betting brands. Those around the age of 30 and above will remember the football pools on TV and now the brand is part of Betfred. Their Scoop6 bet invites bettors to select the winner across several races. Get a Free Bet – There is no better time to join Totesport as they are currently offering a free bet to new customers. Daily Offers For Existing Customers – Being part of Betfred, their offers are very much aligned. If you see an offer available from Betfred, more often than not, it’s also available via Totesport. That will include money back specials on horse racing. Trusted – Being an established bookmaker, they are safe and secure. Totesport are very consistent with their offers; they tend to have the same promotion running and change the racing meet daily for it. The offer they ran daily was a free bet when your horse finished 2nd to the SP favourite. This was available for Cheltenham. It disappeared at the end of the month; coinciding with the end of National Hunt racing. We expect to see it replaced with something similar soon.